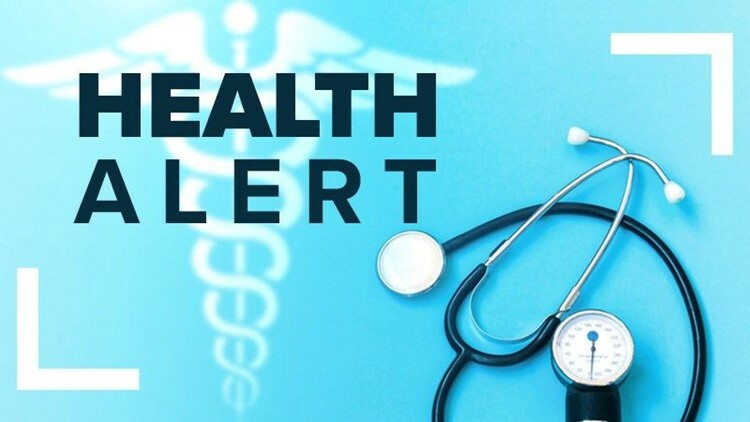 SAN DIEGO (CNS) - The San Diego County Health and Human Services Agency Wednesday reported potential tuberculosis exposure at Grossmont-Cuyamaca Community College District's El Cajon and Rancho San Diego campuses between Jan. 30 and April 24. "Symptoms of active TB include persistent cough, fever, night sweats and unexplained weight loss," said Dr. Wilma Wooten, the county's public health officer. "But most people who are exposed do not develop the disease, and TB can be treated and cured with medication."